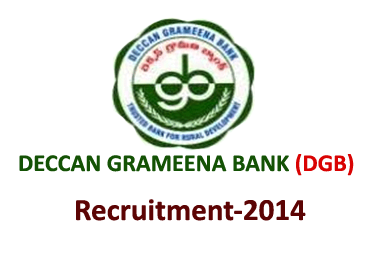 Deccan Grameena Bank has announced recruitment for the post of Officer Scale I, II, III and office assistant. Total number of posts 198. Candidates those have valid IBPS CWE-II Score card may apply here. More details are mentioned below. Ø Rs. 20/- for SC/ST/PWD candidates. Ø Rs. 20/- for SC/ST/PWD/EXSM candidates.